Need some exciting dance choreography for your high school dance or cheer team for pep rallies or performances? Kick It Out! Offer’s this service to high school dance and cheer teams. We can also create any Music mixes that you need for your routine!! We offer dance classes for teaching “Surprise” dances for Quinceañera celebrations or Birthday celebrations! Or maybe you want to do a special wedding dance!! 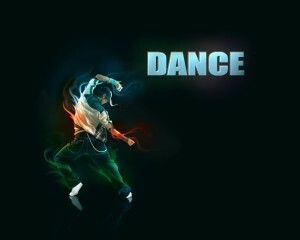 Please e-mail us your inquiry for our dance choreography and Music Mix rates!